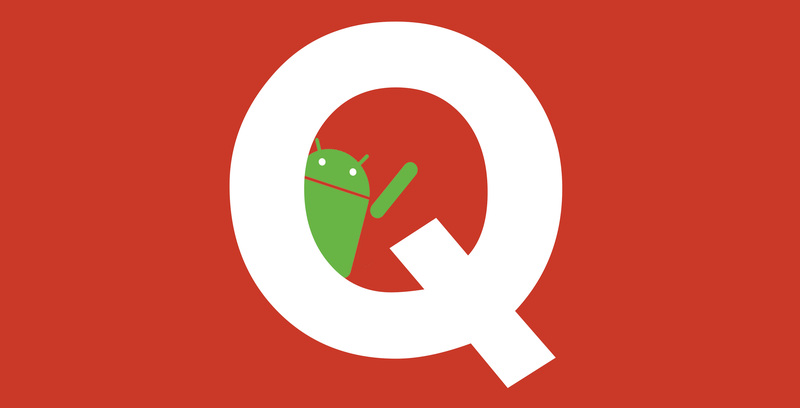 The folks over at XDA Developers found that Android Q is going to have a system-wide dark theme, a desktop mode and so much more after getting their hands on a version of the upcoming Android Q operating system. The system-wide dark mode is going to be one of the most significant changes to the OS since it will not only change the way things look, but also provide better battery life with OLED smartphones. XDA discovered there is a dark mode tucked into the Display settings, and it makes the OS a dark grey colour. Another similarity with some of Google’s other apps is that you can set it to enable when it gets dark outside. 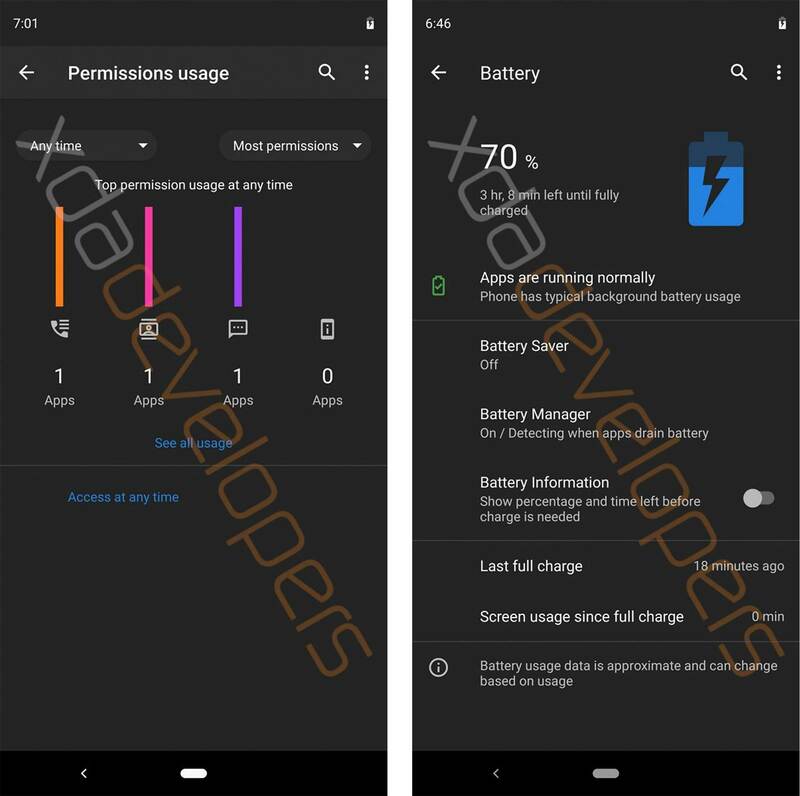 What’s the most impressive about this dark mode is that buried in the OS’ Developer options, XDA found a toggle called ‘override force-dark.’ According to XDA, this setting attempts to force apps without a dark theme to conform to Google’s dark mode. When XDA Developers tested this setting out with a few apps, it replaced the white space with the grey dark mode hue. Another big feature included the update is that it will enhance Android’s privacy controls. Google has redesigned pretty much the entire Privacy settings menu to make it easier to use and understand, reports XDA Developers. The most prominent feature Google could unveil is a Samsung DEX competitor that displays your phone with a traditional PC interface when it’s attached to display. Time to take action seems like it gives users more time to read and react to messages and other pop-up notifications. Time to read seems very similar, but instead, this one relates to how long drop down notifications stays visible. Overall, this is tons of information about the new OS, leaving us with one last question. What does Q stand for?